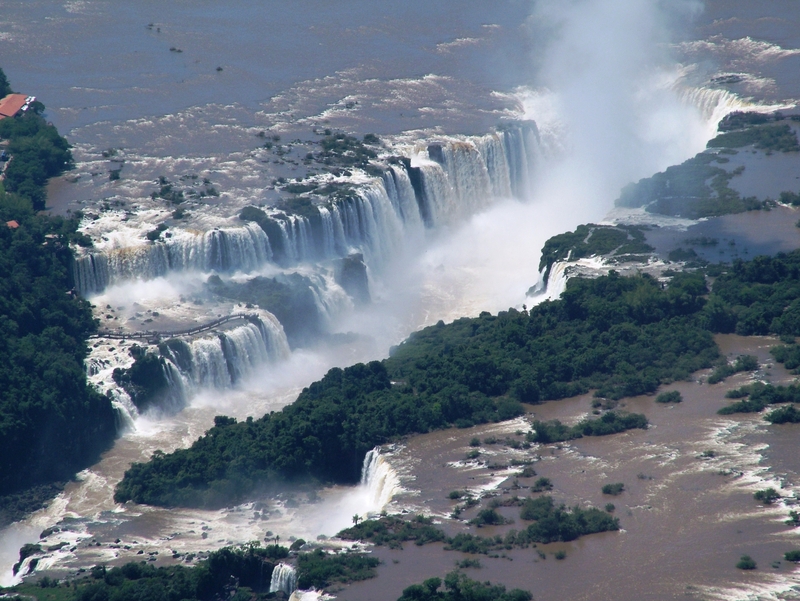 The Iguazú Falls area is one of the world's most extraordinary natural wonders, declared World Natural Heritage by UNESCO. Iguazú in the language of the Guaraní Indian means "Big Water". 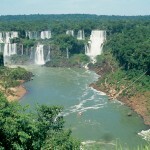 Indeed it is, and there is plenty to do and enjoy on both the Argentine and the Brazilian sides. 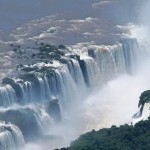 Discover the amazing Iguazú Falls. Hike through the rain forest in Puerto Bemberg and enjoy a nature walk with Emilio, our specialized guide. 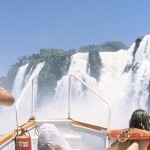 Enjoy a private boat trip along the Paraná river with a few showers under amazing waterfalls. Explore the amazing natural environment of Puerto Valle: ten thousand hectares of farmland dedicated to innovative forestry, agricultural and livestock production, together with a privileged ecosystem that allows for the practice of several activities in the open air. 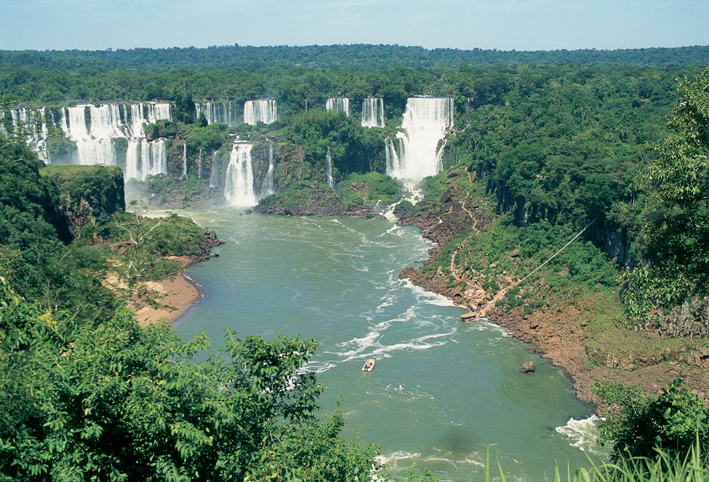 Visit a farm where alligators are bred; discover a forest inhabited by Carayá monkeys; or practice aquatic sports in the Paraná River. Immerse yourself in the woods, forested with pines and eucalyptus, on horseback or by bike.